Serving the Tampa Bay Area for over 20 years. 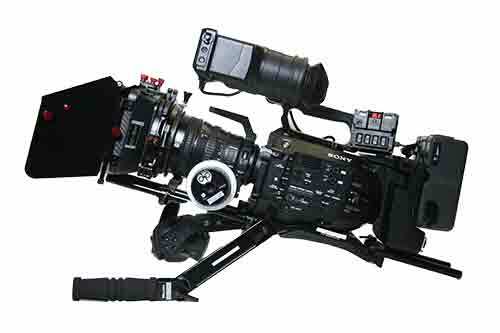 Electric Image is a Camera Rental Company in Clearwater Florida. We service Tampa and the entire Tampa Bay Area. 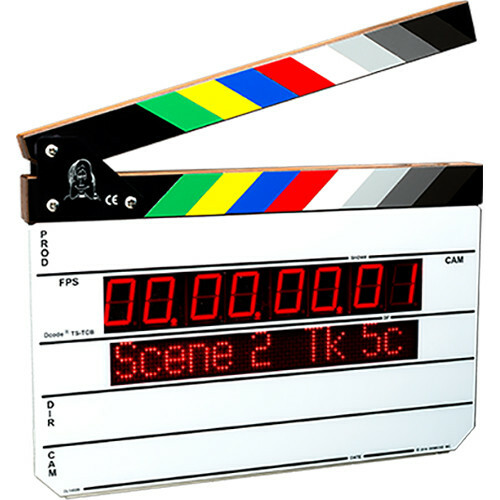 We have a large selection of Cameras and production equipment available for rent. We have a variety of camera packages available, single camera rental and multi-cam flight packages. We have been in business for over 25 years, please contact us for pricing and availability. 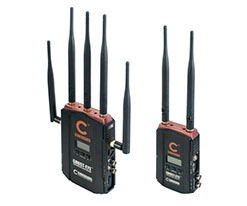 Elecric Image has a wide variety of rental equipment. We have been serving the Tampa Bay area for over 20 years.